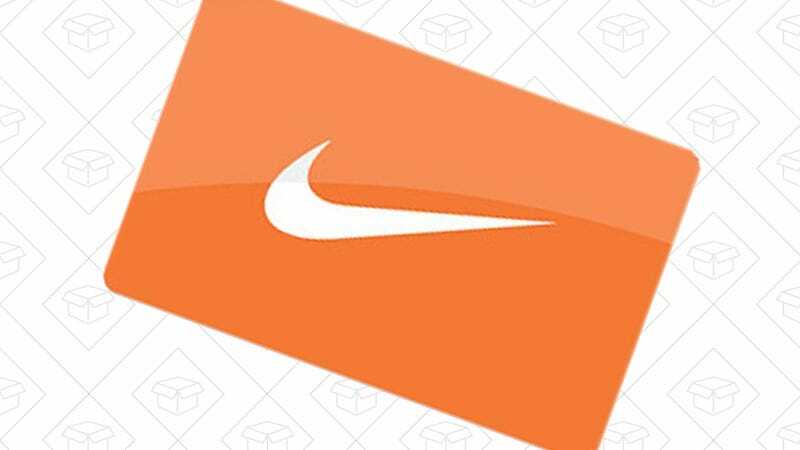 Right now, pick up a $50 Nike gift card from Newegg and automatically get a free $10 Nike gift card too. It’s $60 worth of Nike gear for $50, no strings attached. Who doesn’t want free money?